Las Vegas is in the desert, and if you have no working air conditioner in your vehicle, you can expect to be exposed to temperatures well-above 100 degrees! Getting you a working ice-cold AC in your car, truck or van is not only good for your health, but you’ll remember what it’s like to drive in comfort. Our AC repair technicians will diagnose your AC system, and find exactly what’s wrong. After finding the problem, we will replace only the parts necessary to get the AC working in full operation. The difference with our service here at I Am Mechanics, is that we only repair what is necessary to get your vehicle back in working condition. We don’t always have to replace an entire AC system in a car. Going this route with all of your vehicles can be very costly – and unnecessary. Las Vegas doesn’t hold back when it comes to bringing on the heat. Give us a call and mention you saw our website and receive a hefty discount on auto AC repair. 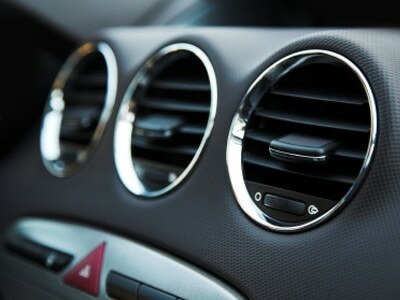 Auto repair needs to be fair, and this is why we urge that you give us a try with your car air conditioning unit. We will fix the problem at a reasonable cost, and service only what needs to be done. It’s up to you if you’d like us to replace an entire system, it’s up to us to give you the options.